This is what a 'regular G5' looks like. 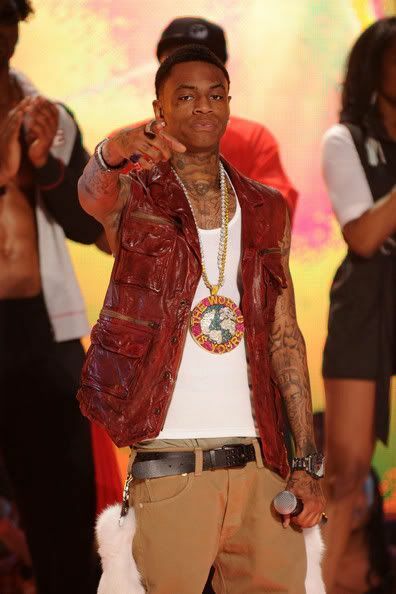 Rapper Soulja boy is going to be 21 and to celebrate his birthday, he is going to throw a $300,000 party in Miami and also splurge on a private jet worth $55M. 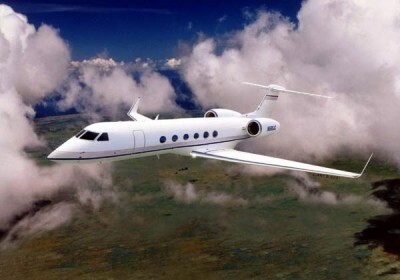 A source close to Soulja Boy told TMZ that the rapper bought himself a G5 to celebrate his 21st birthday this week. And guess how much it set him back......$55 Million! 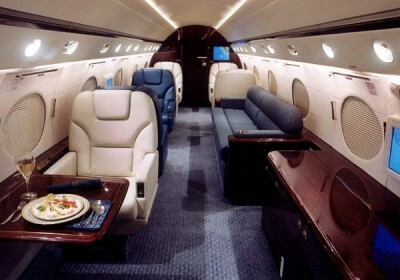 Well....the jet itself cost $35 Million, but Souljaboy spent an additional $20M pimping the jet with "...12 custom Italian leather seats, flat screen TVs, 4 liquor bars, a special travertine tiled floor, and Brazilian hardwood cabinets." He's also installing a luxury bathroom and getting a custom paint job with his logo on it. Woww!!! How much does he make again......remember what happened to Mc hammer in the 90's?